Exhibition in collaboration with photographer Nanna Wessel Sundt. 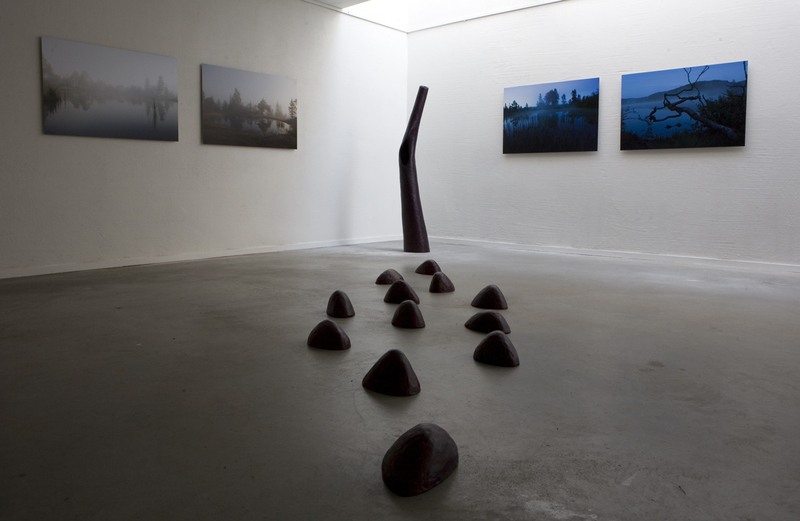 Wulff showed sculptures from the series Perpetual. 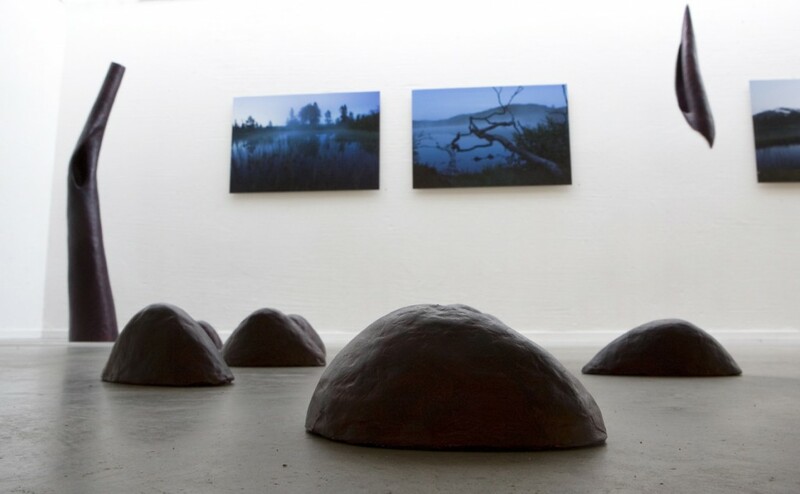 Norwegian artist Lise Wulff connects the realms of art and culture with those of the environment and nature. Her practice employs a variety of media, ranging from painting, sculpture and land art to large scale projects.